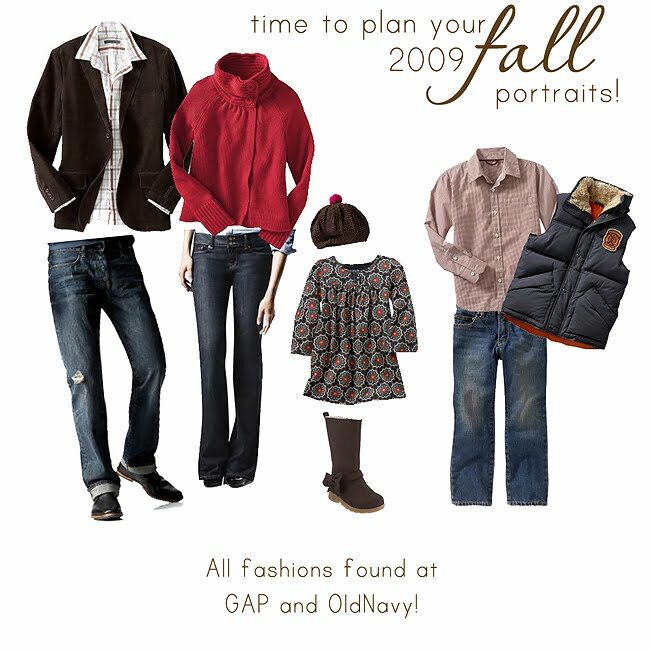 Fall is the time for family portraits! 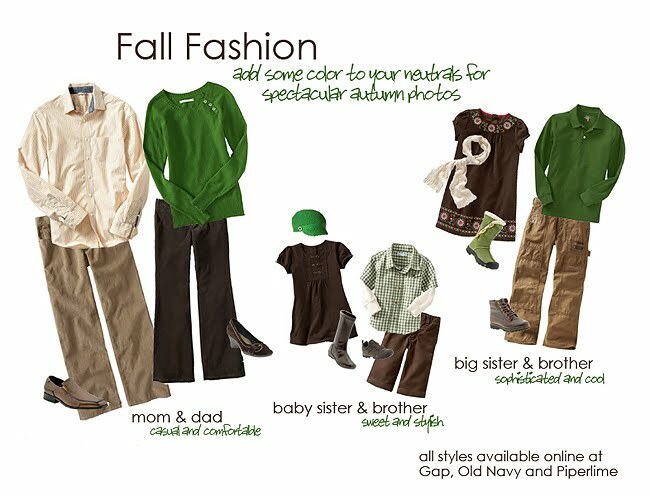 One of the most asked question from clients is "What should we wear?". 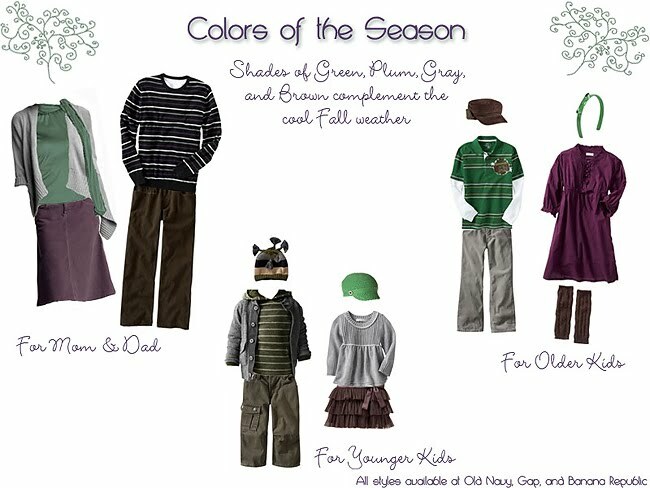 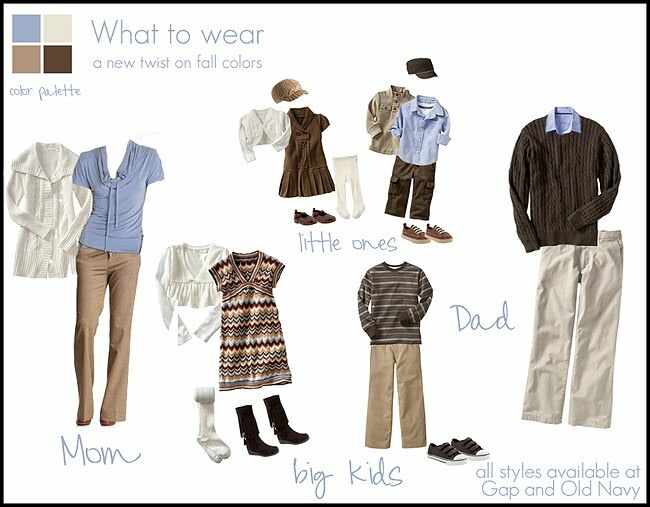 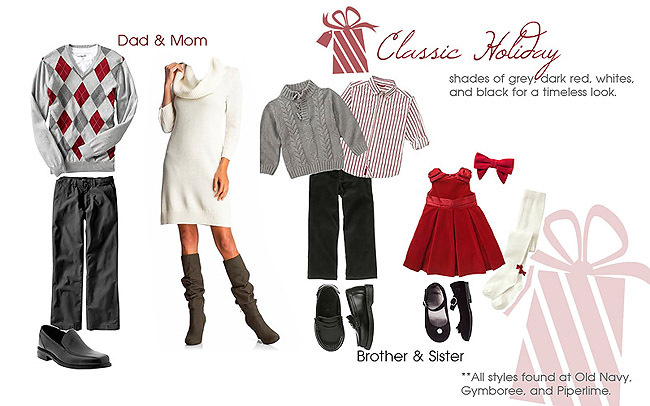 If you are one of those families that is finding it difficult to pick out your attire for your family portraits then maybe the ideas below will help.